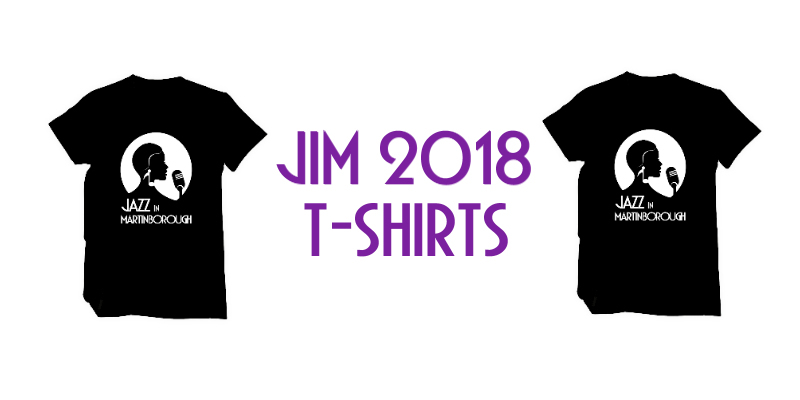 We are thrilled to announce that we have a stylish t-shirt for this year’s JiM festival, featuring a female jazz singer to celebrate 125 years of Women’s suffrage in New Zealand. 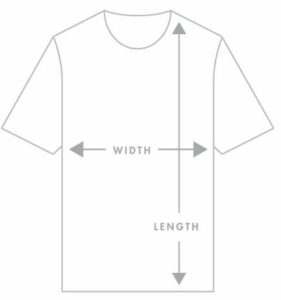 Available in both Men’s and Women’s styles in a variety of sizes (see below). You can chose any colour you like too- as long as it’s black! If you would like the t-shirt mailed to you, include additional $2.50 P&P in your payment. Don’t miss out on the opportunity to celebrate this unique event! nb: JiM is a non-profit organisation. 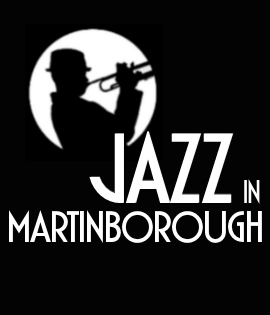 All proceeds from sales this year will go toward funding fees for female secondary school students to attend Summer Jazz School.